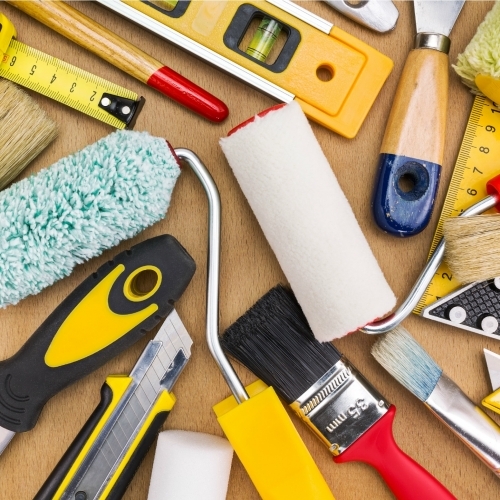 Builders Supply's Home Center carries everything you need for any home project. Whether you are a weekend warrior, handyman, independent contractor or commercial builder, we have the materials, tools, caulks, paints, ladders and anything else you will need to get that project completed. Best of all, you won't have to run here and there, because we are your one stop shop for all your home project needs.